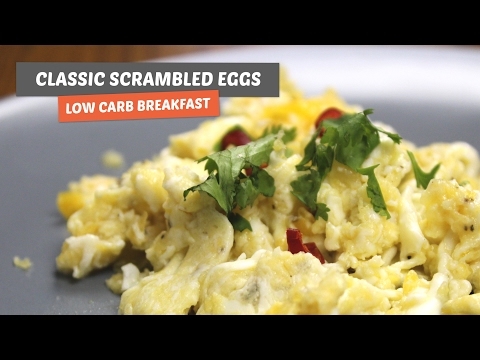 Here is the ultimate collection of my favourite low carb breakfast ideas and recipes. 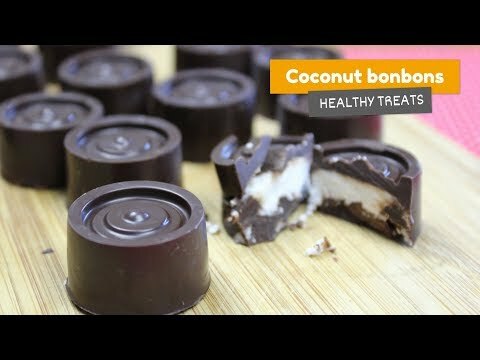 They are also gluten-free and some are even dairy and nut free! 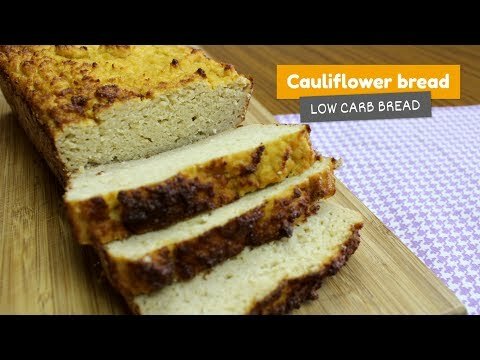 A great cauliflower bread recipe that will up your game when the subject is low carb bread! Not to mention impressing your friends with your cooking skills. 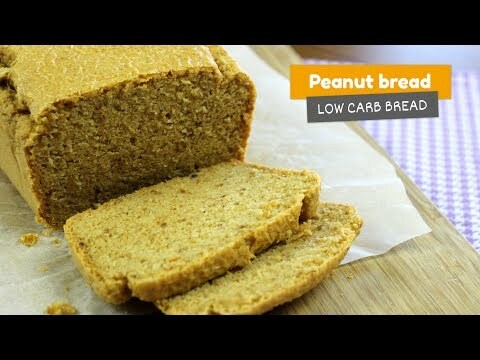 A super easy (and healthy) recipe of bread where the main ingredient is tahini. 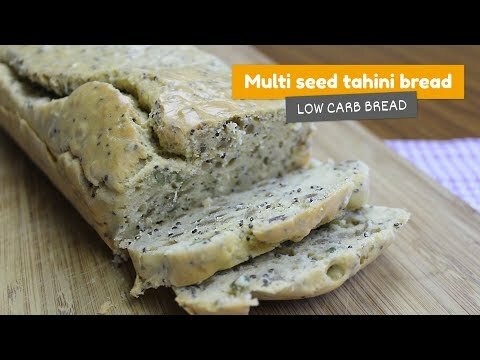 Learn how to make a Multi Seed Tahini bread which only takes 5 ingredients! 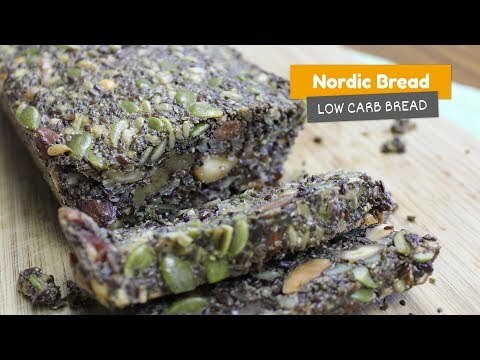 Looking for a low carb bread recipe that also happens to be nut free? 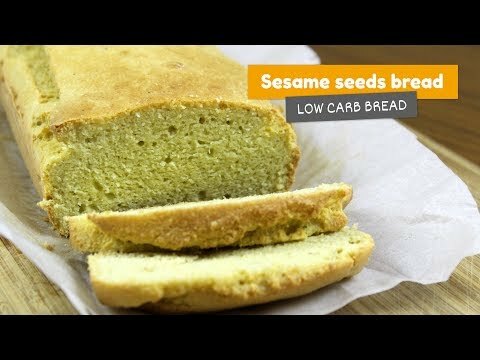 This Sesame Seed Bread is right what you've been searching for. ⭐️⭐️⭐️⭐️⭐️ Try it! 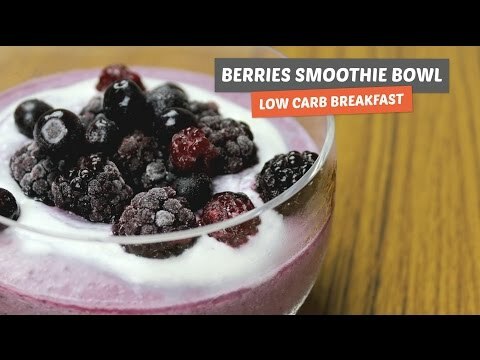 Looking for creative and healthy ways to improve your breakfast options? Look no further, I've handpicked the best! 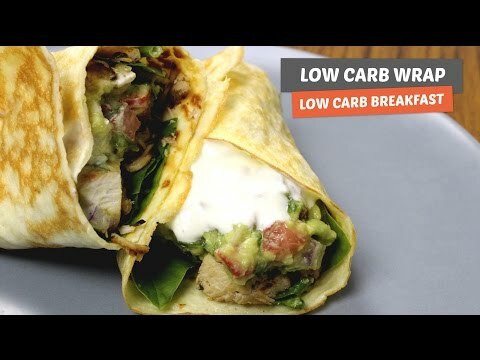 A TOP 10 low carb breakfast recipes. 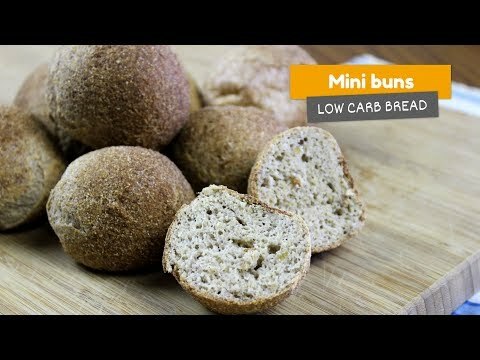 My Coconut Flour Bread is a winner 🏆 when the topic is low carb bread. 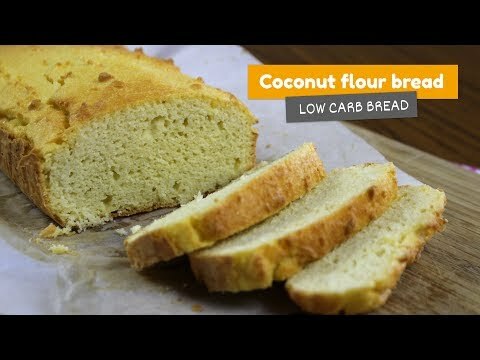 A light result, deliciously coconutty flavour and only 0.7g of net carbs per slice. 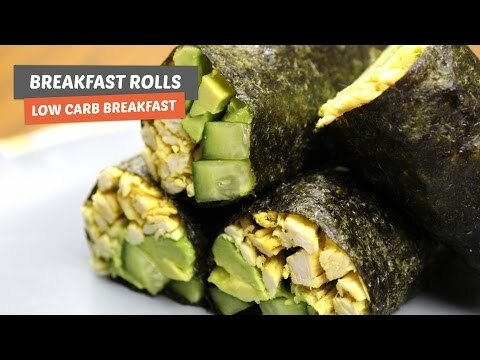 Struggling to find something healthy and delicious for breakfast? 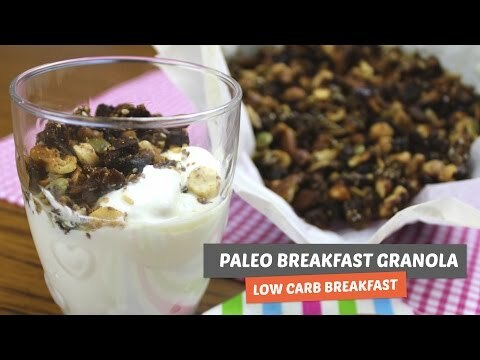 This Paleo Breakfast Granola will save your life! 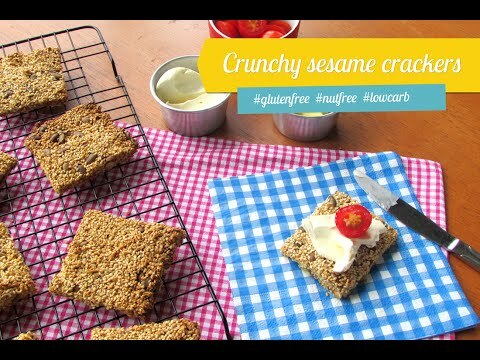 Deliciously easy to make and so crunchy! 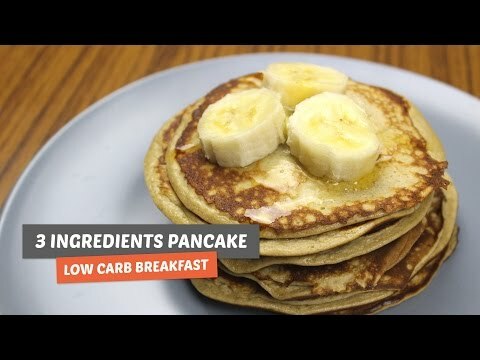 Who doesn't like some pancakes for breakfast? 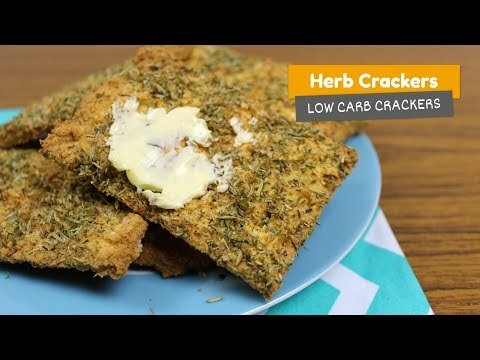 This recipe is so easy and uses only THREE ingredients! Banana, egg, and nut butter. Incredible, isn't it? 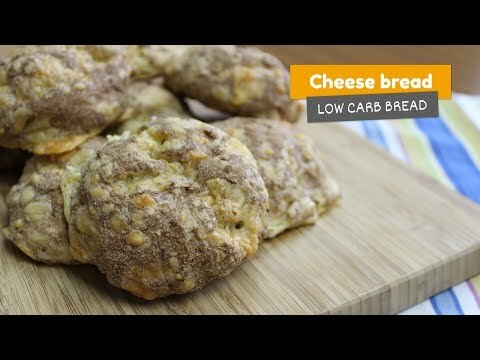 Looking for a quick low carb breakfast option? 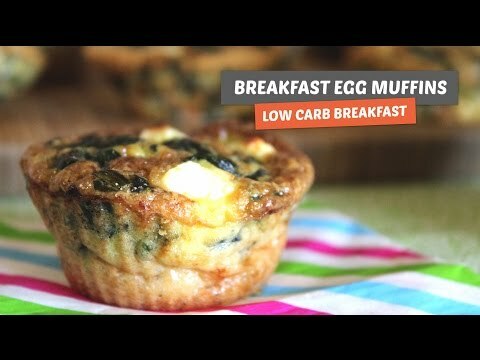 These Breakfast Egg Muffins are a life saver. 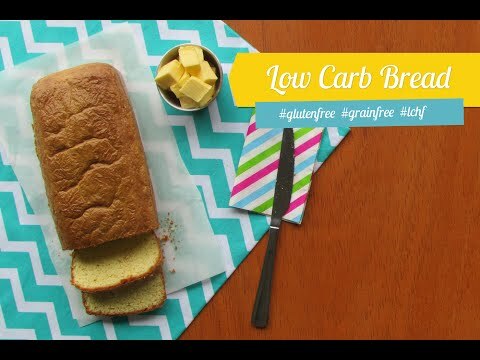 Ridiculously easy to make, gluten free and delicious. 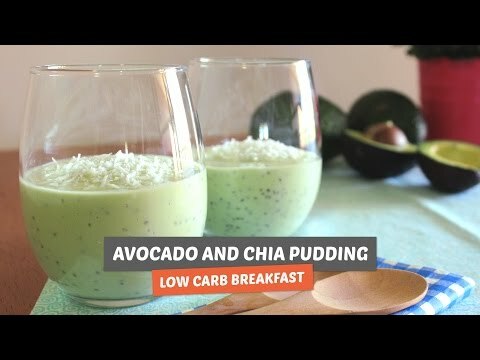 Make this low carb and refined sugar free Avocado & Chia Pudding for your breakfast! This is perfect for those hot summer mornings. 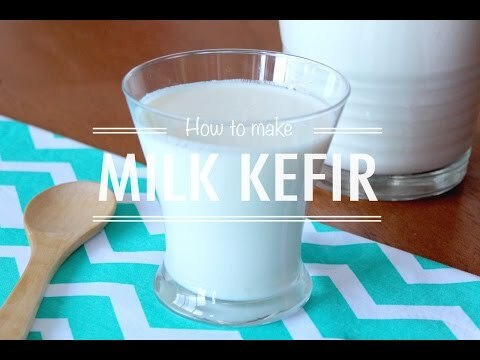 Forget all mystery behind preparing Milk Kefir and learn how simple is to make some using the fresh grains. 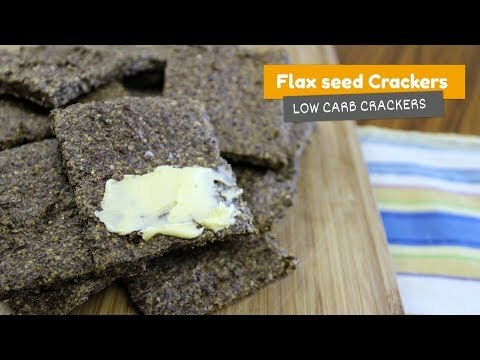 It's extremely good for your body and low carb! 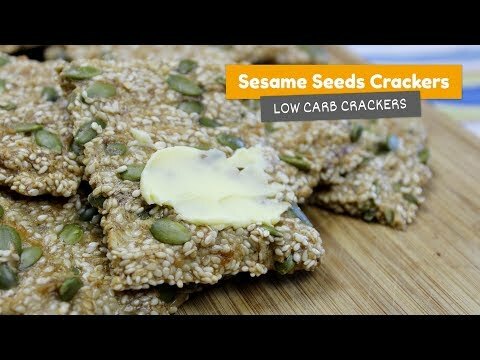 Your breakfast will not be the same after this fantastic and crunchy sesame crackers. 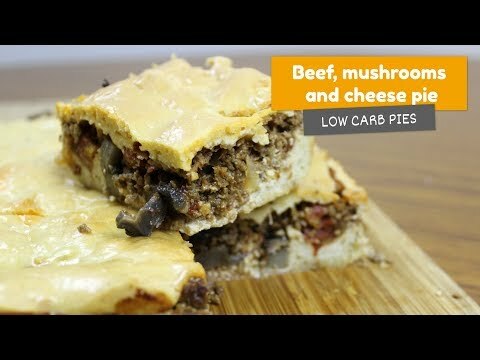 So easy to make, you can prepare it today! 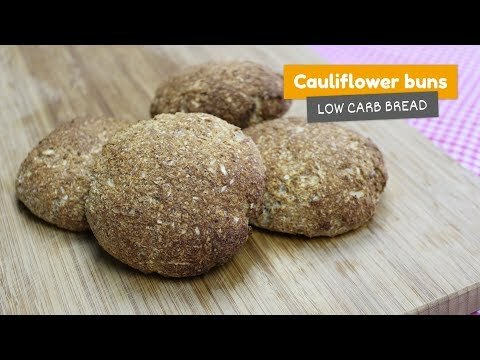 To start the year with good vibes, here is THE Perfect Low Carb Bread recipe. Easy, amazing texture, and perfect flavour. Gluten free and sugar free. 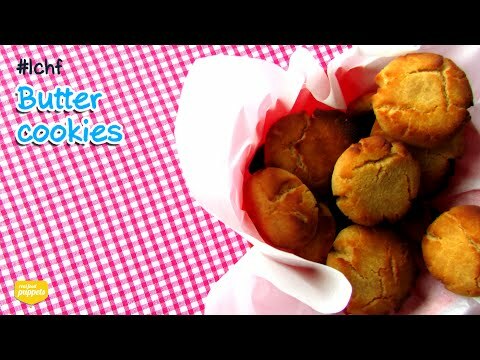 These are the most delicious, and easy to make, butter cookies you have ever had! 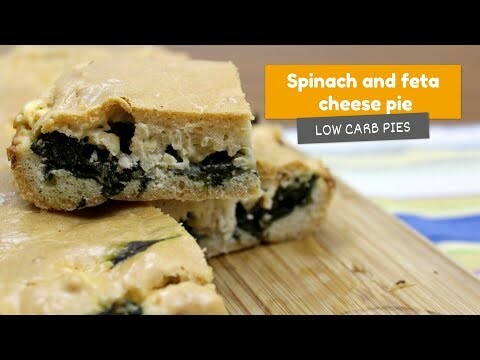 Not only that, they are a special version: low carb high fat. Fantastic!